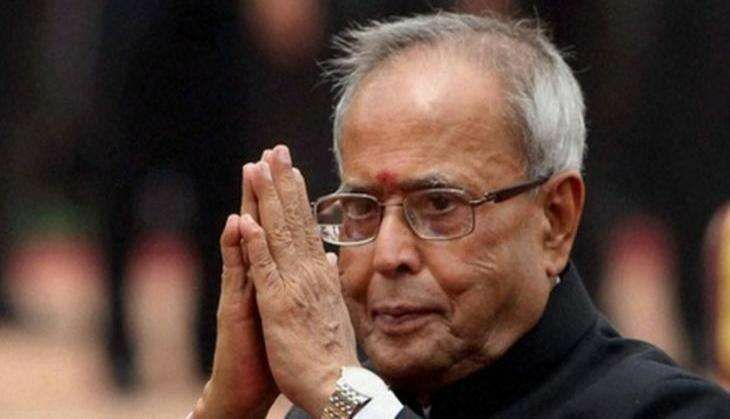 Around 80 students of Classes XI and XII of Dr. Rajendra Prasad Sarvodaya Vidyalaya will attend the President's class. The entire event will be aired live on DD (News) and DD Bharati Channels of Doordarshan from 10:30 a.m. onwards. It will also be webcast live on the President of India website at webcast.gov.in/president/ and live-streamed on the YouTube channel of Rashtrapati Bhavan. President Mukherjee will further receive the first copy of a booklet "Umang 2015" which will be released by Deputy Chief Minister of Delhi Manish Sisodia. The President, who was a college teacher and a journalist before he joined politics in 1969, held a joint class for the students of the same school last year too. The students assembled on the 'knowledge floor' to listen to their new teacher.